This article was first published here at rpmonline.com.au on 16th August 2016. 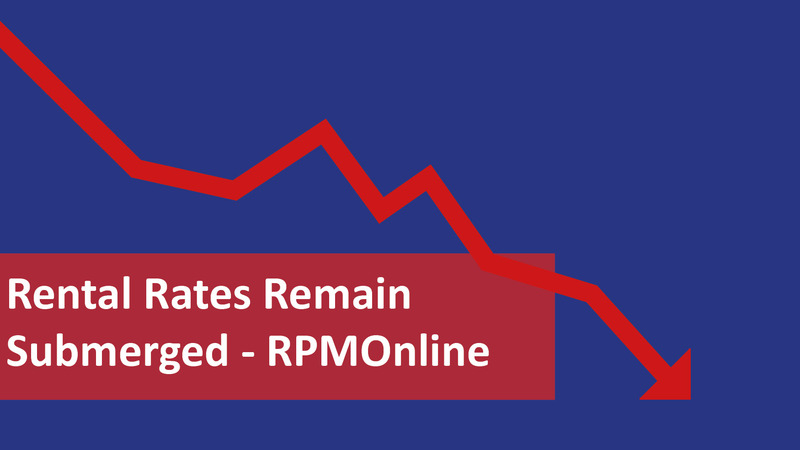 Rental rates showed no signs of lifting last month and are lower still for the 12-month period to July 2016, as the high levels of housing supply begin to take effect. The CoreLogic July Rent Index fell by -0.3 per cent in July to be -0.6 per cent lower over the 12 months to July 2016. Combined capital city median weekly rents is currently $483, the lowest since December 2015. In contrast, this time last year, capital city rental rates had increased by 0.9 per cent. Combined, capital city rental rates are $485 per week for houses and $467 per week for units. CoreLogic research analyst Cameron Kusher said several factors are forcing rental rates down. These factors include the softest wages growth on record, relatively high levels of housing investment following record highs recently, historically high levels of new dwelling construction – most of which are units which are more than twice as likely to be rented – and the slowing of population growth. Mr Kusher said the combination of these factors means landlords have little scope to increase rental rates, adding that the current rental market conditions will have a flow-on effect for older stock. Mr Kusher said the current rental market weakness is expected to persist, and gross rental yields will remain at record low levels. In July, rental rates dropped in all cities except for Melbourne and Hobart. Over the past 12 months, rental rates have increased in Sydney (+0.4 per cent), Melbourne (+2.0 per cent), Hobart (+6.2 per cent) and Canberra (+1.9 per cent). It has fallen in Brisbane (-1.0 per cent), Adelaide (-0.5 per cent), Perth (-9.2 per cent) and Darwin (-15.7 per cent). Hobart and Canberra are the only capital cities to have recorded an increase in year-on-year rental growth. Book a free Rental Assessment Free Guides!! !